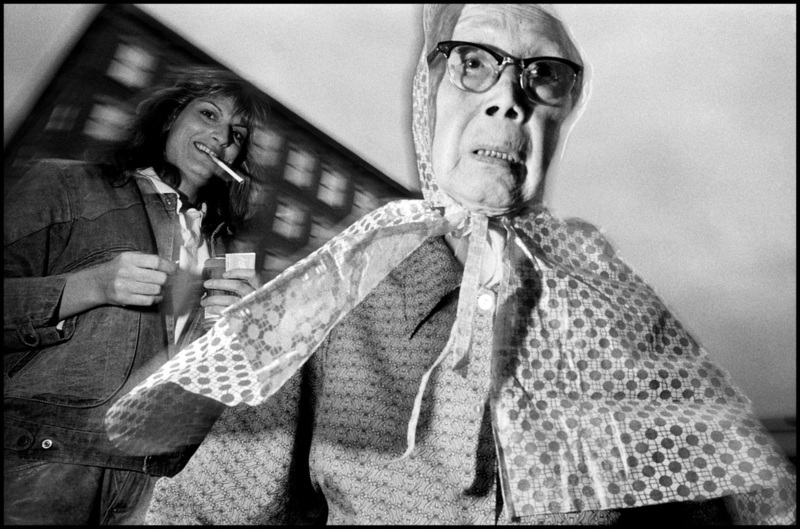 Bruce Gilden was my original inspiration for getting into street photography. 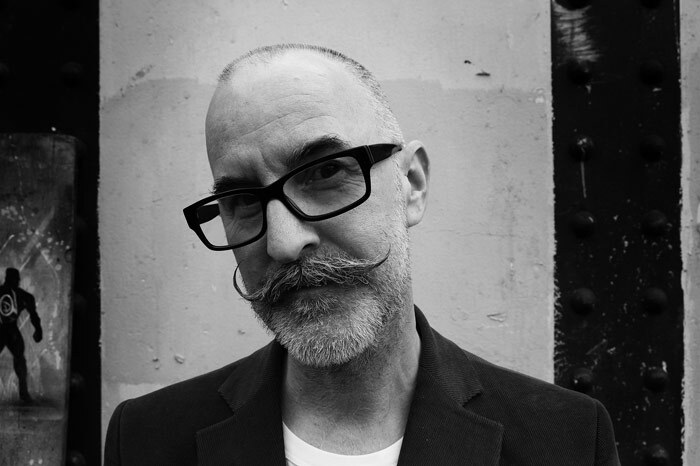 Five years ago his brash New York style seemed so foreign to me an innocent New Zealander and he seemed to capture the characters of New York like no other photographer ever has. Now that I’ve moved from London to New York to work for Manhattan-based venture capital firm SeedInvest, I’m rediscovering my love of Bruce Gilden’s street photography. His style of jumping in front of people with a flash is very aggressive, and I’m not sure that I could do it myself, but it certainly does capture some amazing expressions. The slightly surprised looks that he elicits cut through the monotone expressions that people adopt when walking around big cities like New York. 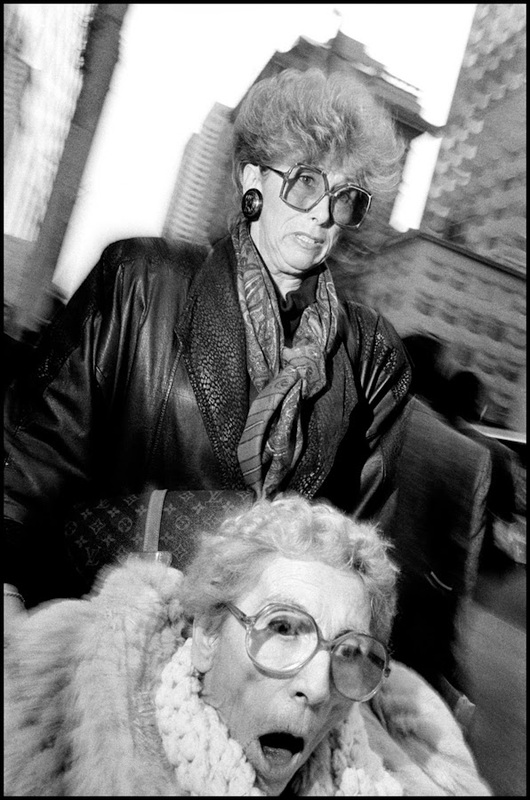 His closeness to the subject and the intensity of the flash often mean that Bruce Gilden captures the slightly ugly side of a person’s expression or outfit. To me, that’s not a bad thing as it captures something more real than the fully put together personas that most New Yorkers try and portray. 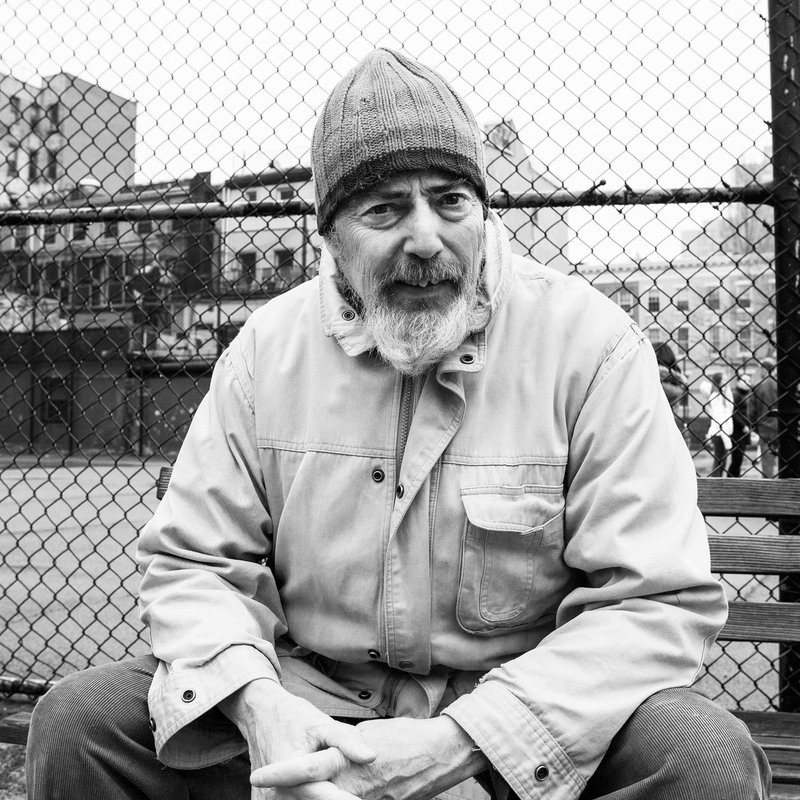 His early work work has a totally gritty look to it and he seems to capture the rough essence of New York. Even when he’s not shooting with a flash up close, his work is still uniquely New York. There’s something distinctly New York about the texture and grime that he captures. He occasionally runs street photography workshops, so I’m going to be keeping an eye out for the chance to learn directly from the master himself. 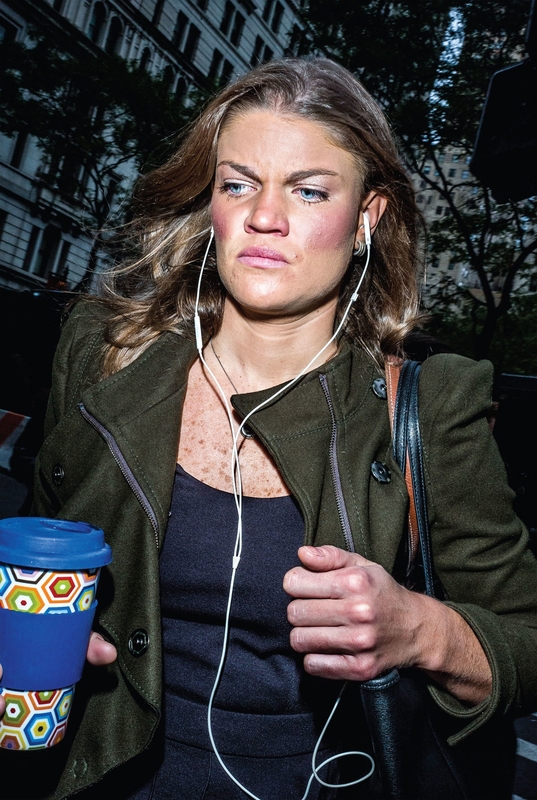 His new book Face moves away from the “surprise portrait” style into more personal street photography portraits. But this has allowed him to get really up close and personal to capture people who you wouldn’t otherwise see in a studio portrait. Bruce Gilden continues to inspire me to be a better photographer and a better observer of the characters around every corner in New York. 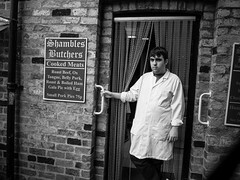 Chris Jones is a photographer from York. He was in London for a day with his Nikon P7700 and went for a walk in the rain. He’s compiled the results into an ebook and shared some of his favourite photos below. I’ve asked Chris to tell us about his London photo walk and share what he learned. 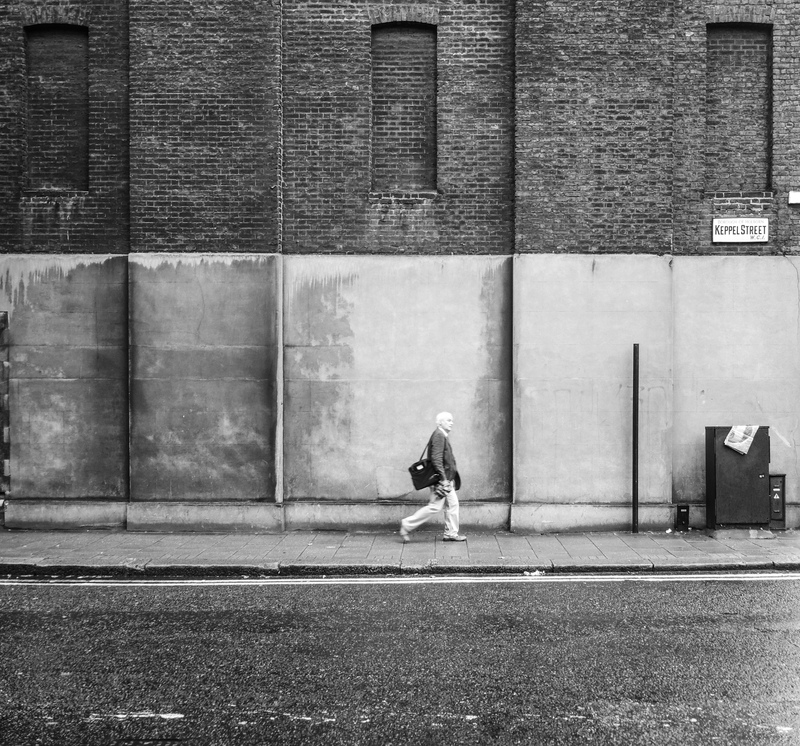 Chris Jones has published an ebook of London Street Photos. 1. 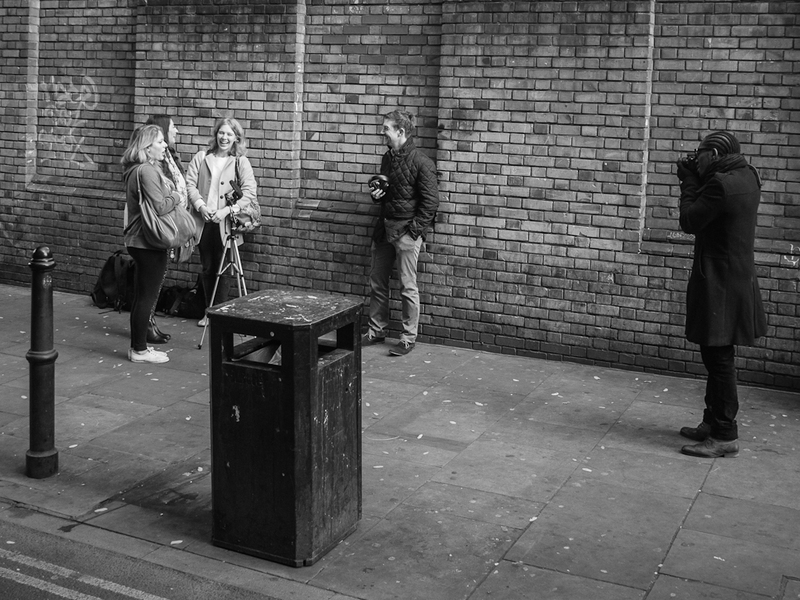 How did shooting street in London compare to your normal photography? I like to think of myself as a fairly versatile photographer, with a pretty varied portfolio. I’m probably something of a photography magpie – jumping from one shiny new technique to another – including abstract, HDR, urban geometry, photoshop manipulation, pinhole cameras, street art, welding glass long exposures, the list goes on. 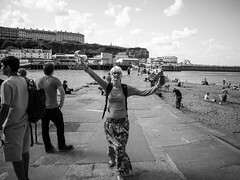 This week we have a guest post from Russell Dawson, a landscape photographer turned street photographer. His journey with the Fuji X-Pro 1 makes for interesting reading. The fixed lens X100 is a well respected street camera so I was excited to hear how Russell found the more adaptable Xpro. I bought the Xpro after reading many blogs and reviews. I come from a mainly landscape background and most of my recent shots are on a Nikon D200. I have always been a lone shooter preferring my own company and the great outdoors. Street photography was never a style I thought I would be involved with. The Panasonic 20mm is a classic street photography lens. The new version of the lens could be the best street photography lens for the micro four thirds format. It’s just been leaked on 43 Rumors. The new Lumix Panasonic 20mm lens has a metal body. The original lens was so good that it inspired people to move to micro-four-thirds cameras just to be able to use the lens. Craig Mod’s review of the 20mm in the Himalayas was so good that it single-handedly shifted the market for adventurers, anthropologists, designers and street photographers towards m43. The Panasonic campaign with the Guardian for the Lumix GF2 really stepped up Panasonic’s game in terms of street photography. The new Lumix X 20mm Panasonic f1.7 will have faster focussing, quieter focus motor and is made of metal. The image quality should be as good as the existing 20mm and may be better if the glass has been improved with anti-flare coatings. The new and old 20mm are close to the same size. I’m excited about the new lens and it will pair with the Lumix 14mm and Olympus 45mm to form a cheap but amazing three lens kit for street photographers and nomadic urban anthropologists. The new 20mm lens is rugged, compact and discrete. It would be the perfect walk-around lens for a day in a Moroccan back street market, an East London hipster cafe or a small village in Thailand. The best street photography camera of 2013 will depend on your style of street shooting. 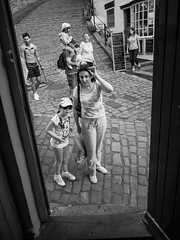 There is a saying that the best camera for street photography is “the one that you have with you”. Which would imply that smaller is always better. But that doesn’t mean that a smaller camera is automatically better, just that you need to decide your priorities. Henri Cartier Bresson shot in three distinct styles. 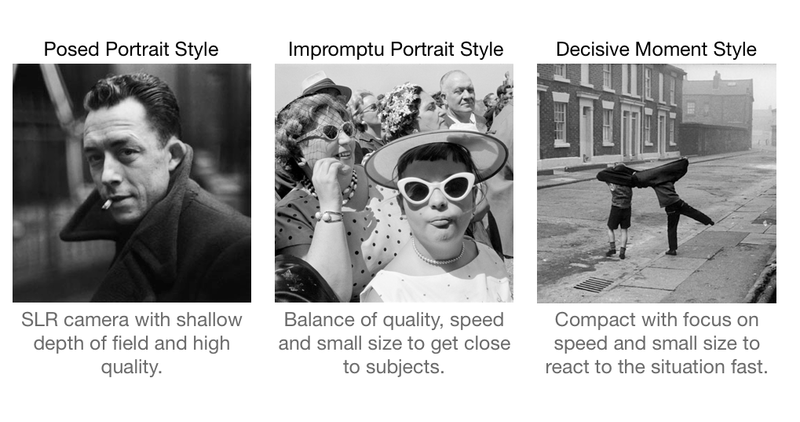 Which one you identify with might help you choose the best street photography camera for you. Street photography is a passion, a hobby and an artform so you’ll need to move on from your basic point and shoot into something more timeless. Sure, go out and experiment with your iPhone or your Point-and-Shoot, but once you’ve tested out whether you enjoy street shooting, then you’ll need a craftsman’s tool. 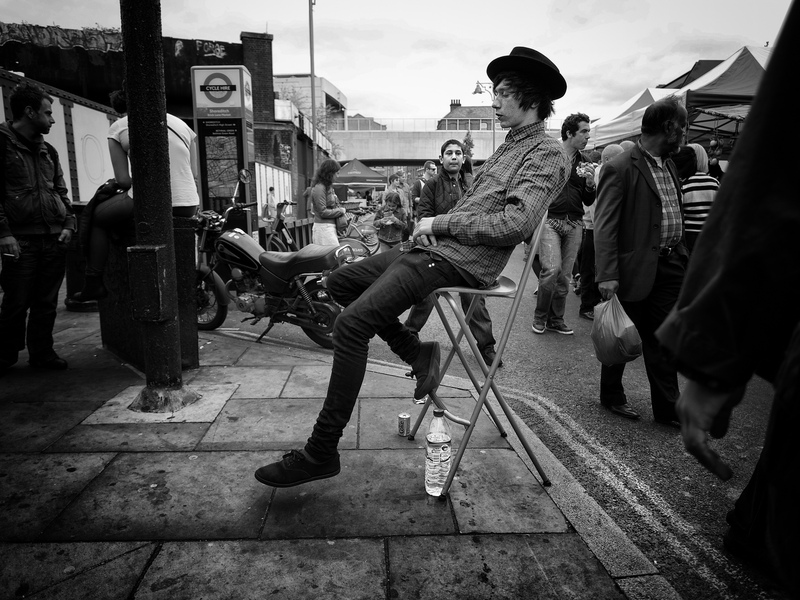 On an idle autumn afternoon in London we took to Brick Lane to shoot a “Fifty People One Question” style video. We stopped almost fifty people and asked them all a common question about their lives. The goal is to edit it together to make a short video about how much we all have in common. The camera setup and audio gear need to be professional enough to get a good result but small enough to not be intimidating. People in London don’t generally like to stop and chat to strangers, so we got a lot of No’s, but we managed to get Yes’s enough to make a short video. We had a real adventure filming the video and we even got asked to leave at one point by a security guard. It was a fun process and we’ll be releasing the footage on the London Street Photo channel on YouTube. The Sony RX100 is a great camera for street photography. If you’re used to a full frame but want to ditch the large kit for travel then the RX100 is a very interesting camera. The RX100 is still new but is proving popular with street photographers who are used to DSLR cameras. This week we have a guest photographer Antonio Guillen to share with us his review of using the RX100 for street photography in Europe. Antonio has won an Emmy for is documentary work. 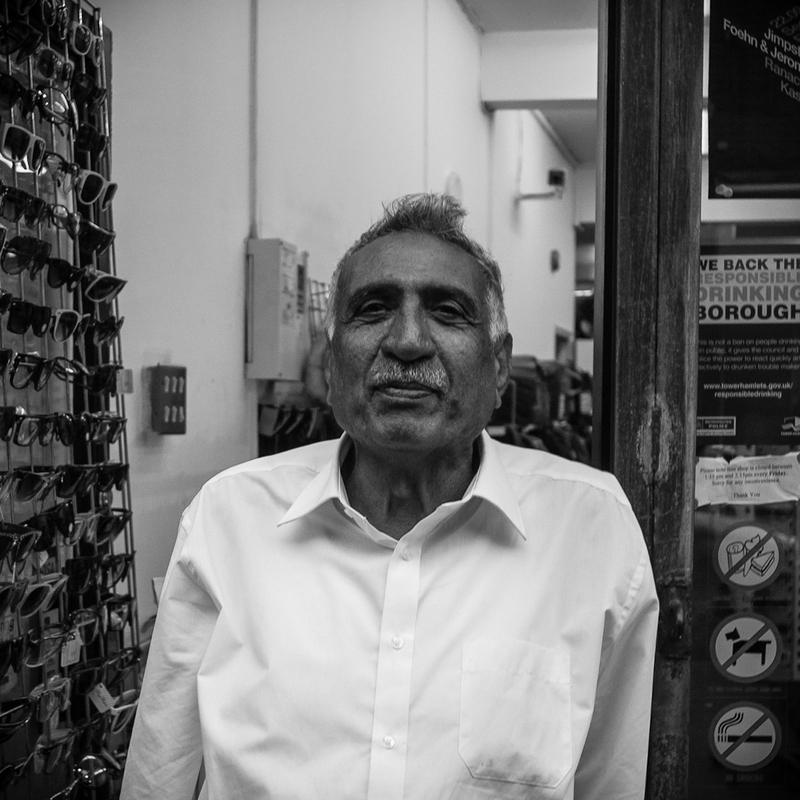 Street portraits are a powerful way of capturing the stories of the city. It takes guts to stop a total stranger and ask to take their photo. We’ve been shooting lots of videos recently of how to shoot street portraits. 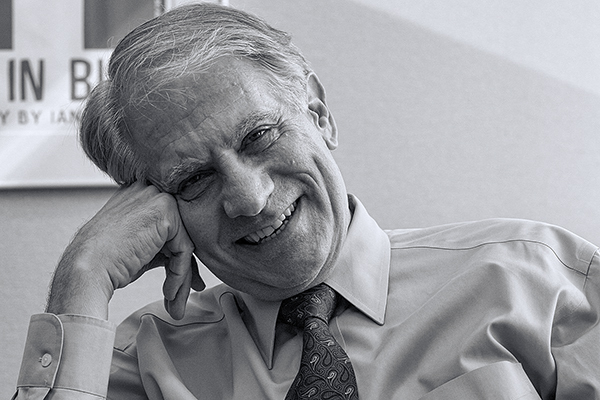 The posed portraits can be less authentic if the subject is uncomfortable. So you need to work hard to make them feel safe and open up a bit. It’s great fun to get out and meet new people. It feels more like design research, urban anthropology or investigative journalism than photography. I am naturally a bit shy, so the exercise of approaching random strangers is a real adrenaline buzz. I recently came across Peter Thomson’s London Street Photo blog and read about the East End Market walks. I printed out a Google map of the walk and set off on a Sunday morning to Liverpool Street Tube Station. 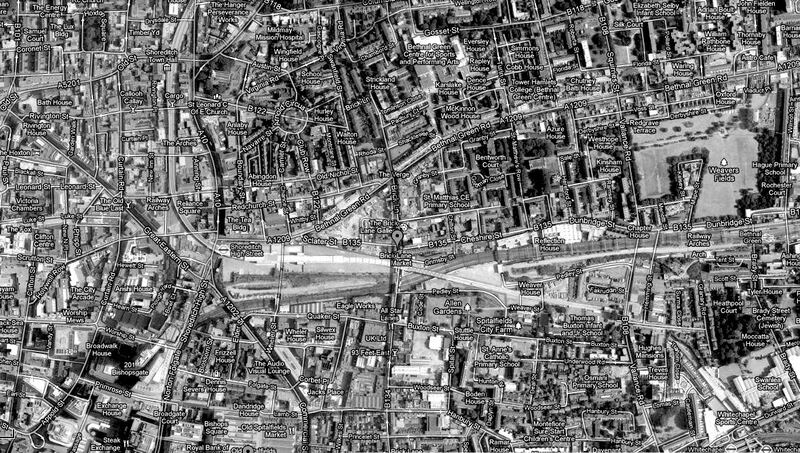 The route includes Petticoat Lane, Brick Lane and Columbia Road Flower Markets. The Olympus OMD EM5 makes a surprisingly good walk around street photography camera. This was a new adventure for me; in the past I have not gone out with the sole purpose of “shooting the street”. I recently bought an Olympus OM-D camera along with two beautiful little lenses, the Olympus M Zuiko 45mm f1.8 and the Olympus M Zuiko 12mm f2. Stopping random strangers and asking them if you can take their photo is a bit scary but it’s worth it because street photography is all about telling a story. I’ve put together a video on how to shoot street photography portraits including some street portrait tips. The goal of a street portrait is to capture something that you couldn’t have seen by simply shooting a candid shot instead. A street portrait is a very special form of street photography and it takes a while to get confident enough with your equipment to take on the extra challenge of interacting with your subject. Sony have just leaked the first images of the new RX1 full frame camera. The Sony RX1 will compete with the Fuji X100 and a bunch of other fixed lens retro cameras. But the RX1 has a sensor the same size as a 35mm film. This means that it is going to be stunning in low light and allow for a faster shutter speed when shooting on the street. The RX1 has a full 35mm film sized sensor so it will be an impressive camera for street photography. The 35mm f2.0 lens will let in a lot of light and will allow for a fairly shallow depth of field. Engadget is quite excited about the pro features on the camera. I’m excited about the subtle looks and retro feel. It’s perfect for candid street photography. Putting your subject at ease that you’re not pointing an SLR at them. One of the main things that drew me to street photography was my fascination with the wonderful characters and personalities of London. There are plenty of location guides and guides to the best locations for street photography. But almost all of them are about the best streets to photograph not the best place to find people to photograph. The best places to shoot street photography in London are based on the best places to find the people of London that you want to shoot. As you know, street photography is about telling stories, spotting the small human things in life and photographing people. So I’ve dug back through the London photo walks I’ve done with David Gibson and others to find the best routes in London for visitors and locals. A. Anywhere sunny and hot. A. Owning a production business making movies and music. 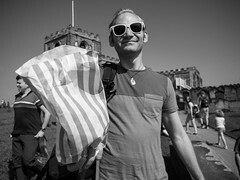 This blog is about using street photography to capture and tell the stories we see all around us. Ever seen a stranger on the train and wondered who they were, where they were born and what makes them happy? 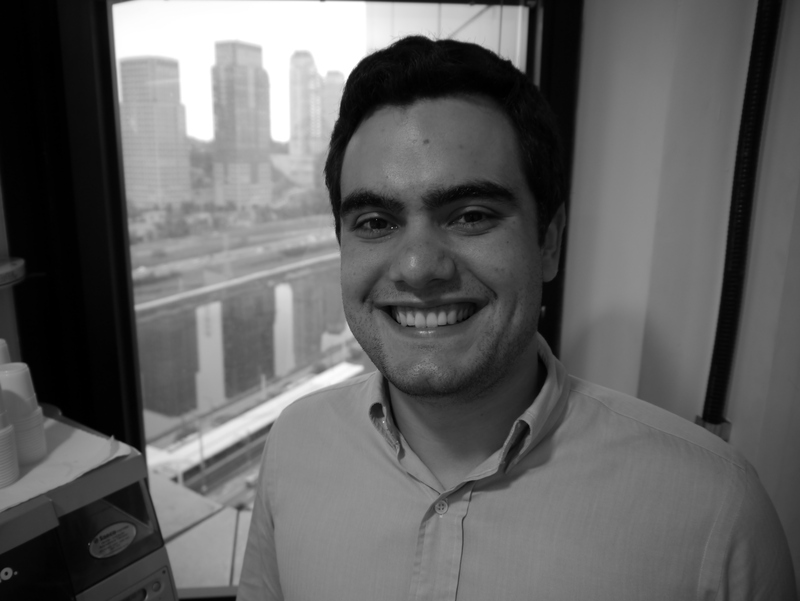 This blog is about bridging that gap, using a camera. 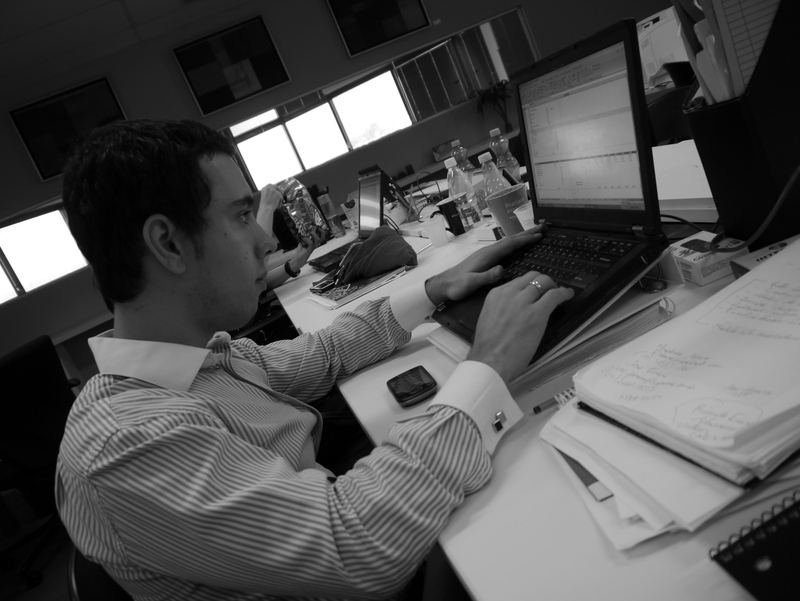 Enter your email address and I will email you a copy of each new article (about one a month).